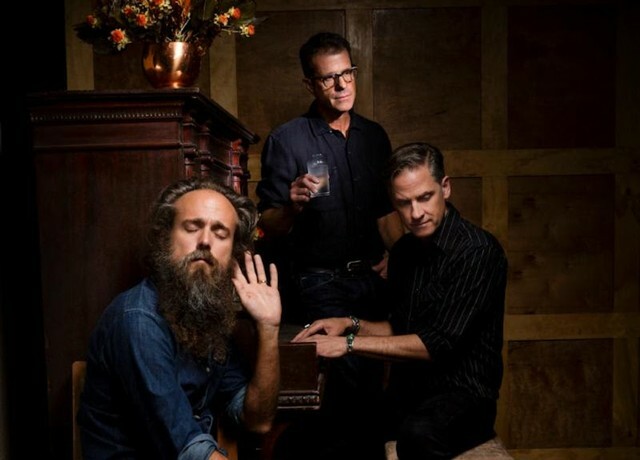 Calexico and Iron & Wine have reunited again for a new collaborative full-length album to be released this summer. The forthcoming project Years to Burn is expected to arrive on June 14 via Sub Pop. 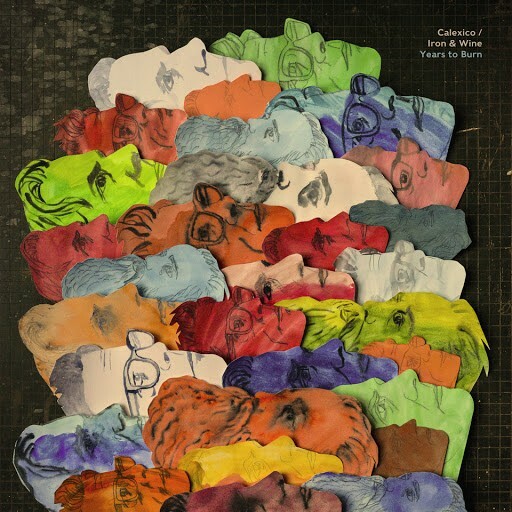 Calexico and Iron & Wine last teamed up in 2005 for their In The Reins EP. Along with the album’s announcement, the duo have released a new single from the project titled “Father Mountain.” Calexico and Iron & Wine also plan to tour the world this summer. Tickets are currently available on the Iron & Wine website. Listen to “Father Mountain” and check out the tracklist below.